Happy Holidays 2015 from TPH Mechanical! Comments Off on Happy Holidays 2015 from TPH Mechanical! 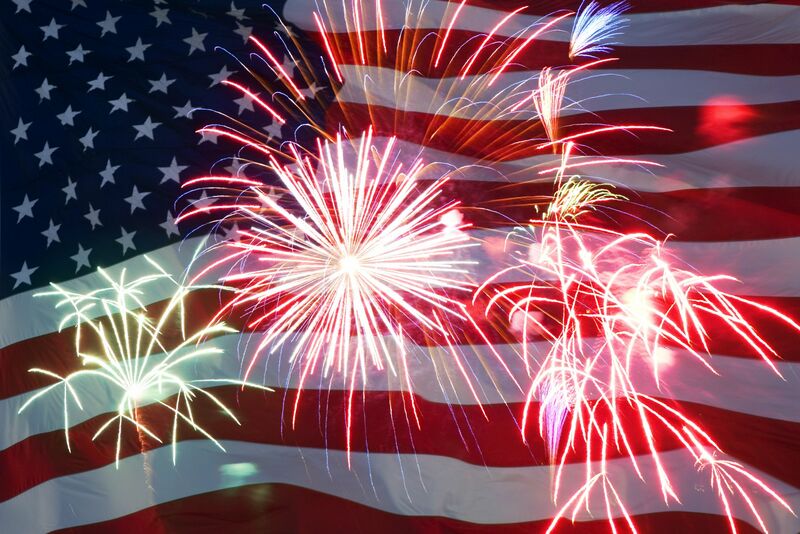 TPH Mechanical Wishes you a Happy 4th of July 2015! 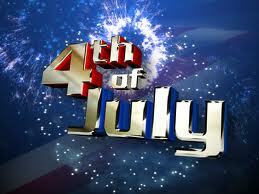 Comments Off on TPH Mechanical Wishes you a Happy 4th of July 2015! On this day in 1776, the Declaration of Independence was approved by the Continental Congress, starting the 13 colonies on the road to freedom as a sovereign nation. As always, this most American of holidays will be marked by parades, fireworks and backyard barbecues across the country. Number of places nationwide with “liberty” in their name. The most populous one is Liberty, Missouri (29,149). Iowa has more of these places than any other state: four (Libertyville, New Liberty, North Liberty and West Liberty). Eleven places have “independence” in their name. The most populous of these is Independence, Missouri, with 116,830 residents. Five places adopted the name “freedom.” New Freedom, Pennsylvania with 4,464 residents, has the largest population among these. There is one place named “patriot” — Patriot, Indiana, with a population of 209. And what could be more fitting than spending the day in a place called “America”? There are five such places in the country, with the most populous being American Fork, Utah, with 26,263 residents. As with many holidays, the 4th of July celebration includes food, drink and the realization of how fortunate we are as a nation. Number of Americans who said they have taken part in a barbecue during the previous year. It’s probably safe to assume a large number of these events took place on the Fourth. There’s a 1-in-6 chance the beef on your backyard grill came from Texas. The Lone Star State is the leader in the production of cattle and calves. The chicken on your barbecue grill probably came from one of the top broiler-producing states: Georgia, Arkansas,Alabama, North Carolina and Mississippi. The lettuce in your salad or on your hamburger probably was grown in California, which accounts for nearly three-quarters of USA lettuce production. Fresh tomatoes in your salad most likely came from Florida or California, which, combined, produced more than two-thirds of U.S. tomatoes. The ketchup on your hamburger or hot dog probably came from California, which accounts for 95 percent of processed tomato production. As to potato salad or potato chips or fries, Idaho and Washington produces about one-half of the nation’s spuds. For dessert, six states — California, Florida, Texas, Georgia, Arizona and Indiana — combined to produce about 80 percent of watermelons last year. And the apples in your apple pie? They most likely came from Washington or New York, the two top apple producing states. The value of fireworks imported from China, representing the bulk of all U.S. fireworks imports ($197.3 million ) in 2010. U.S. exports of fireworks, came to just $37 million in 2010, with Japan purchasing more than any other country ($6.3 million). . The dollar value of U.S. imports of American flags in 2010; more than half of this amount ($2.8 million) was for U.S. flags made in China. Dollar value of exports of U.S. flags in 2010. Mexico was the leading customer, purchasing $256,407 worth. The number of U.S. flags that are flown 24 hours a day at the Washington Monument in Washington DC. Other places where American flags are flown continuously include Fort McHenry in Baltimore, Maryland; the United States Marine Corp Memorial (Iwo Jima) in Arlington, Virginia; on the Battle Green in Lexington, Massachusetts; and over the White House in our nation’s capitol. Number of visits in a recent year to US national parks — a particularly scenic locale for a July 4th picnic. There were 766 million visits in a recent year to another popular picnic venue — state parks or recreation areas. Those in California (80 million), Ohio (59 million), New York (56 million), Washington (48 million) and Illinois (44 million) recorded the highest number of visits. You may or may not be able to picnic there, but a visit to a national historical site is a particularly fitting way to celebrate our nation’s heritage. In a recent year, about 72 million people flocked to national historical sites and 24 million to national monuments. The number of foreign-born residents in the United States in 2003. They accounted for 11.7 percent of the nation’s total population. More than 1-in-3 foreign-born residents were naturalized U.S. citizens. Among the foreign-born population, 53 percent were born in Latin America, 25 percent in Asia, 14 percent in Europe and the remaining 8 percent in other regions of the world, such as Africa and Oceania. “The British are coming! The British are coming!” These days, this cry applies to tourists rather than “redcoats.” Nearly 5 million tourists from the UK visited the United States in a recent year, more than from any other country except Japan. Dollar volume of trade last year between the United States and the United Kingdom, making the U.K., our adversary in 1776, our sixth-leading trading partner today.